Christina Freeman Pearsall focuses her practice primarily in transactional commercial real estate. She assists developers, property managers, individual and corporate investors, and other businesses with the acquisition, development, financing and sale of real property. Her work includes preparing organizational documents for entities including partnerships and limited liability companies, reviewing and negotiating loan documents, examining titles, addressing due diligence matters, conducting closings and ensuring compliance with like-kind exchange requirements. She has worked with various types of commercial properties, including mixed-use developments, shopping centers, multi-family projects, apartment complexes, industrial centers, and senior-living facilities. 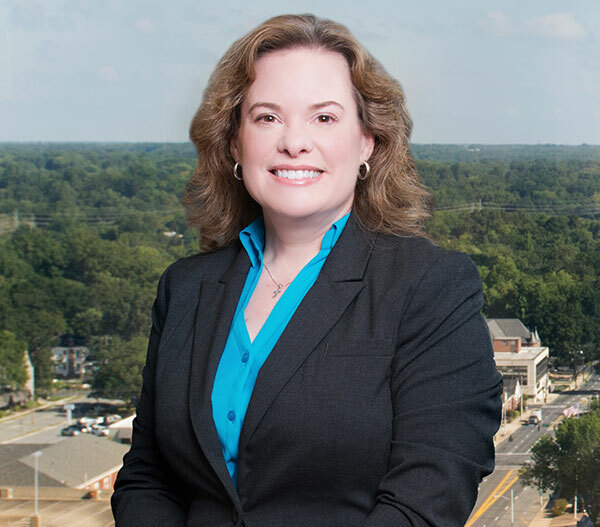 Ms. Pearsall also has considerable experience representing both landlords and tenants in negotiating and preparing commercial leases for retail, office, restaurant and industrial spaces. Ms. Pearsall is married to Tom Pearsall and enjoys reading, genealogy research and singing in the contemporary band at her church.